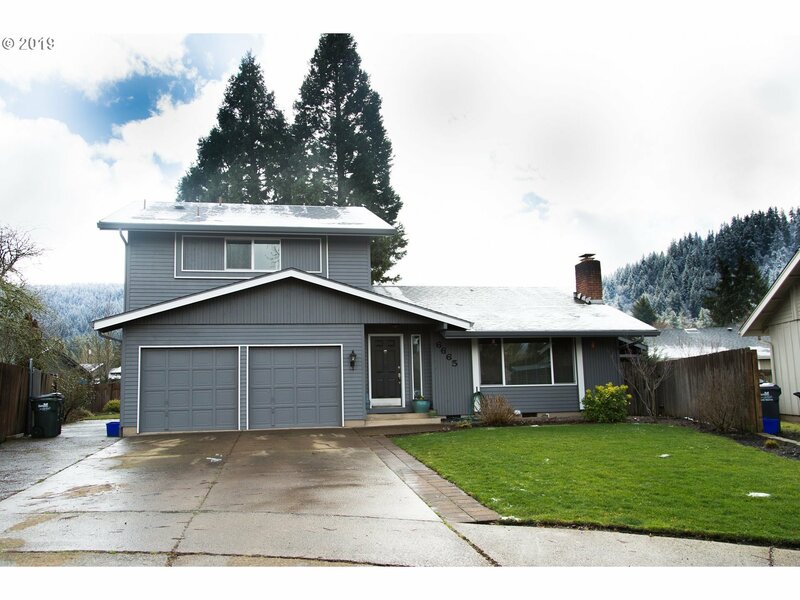 Just listed, this 3bed 1.1 bath home is situated in the desirable Thurston area. Thoughtful and efficient updates throughout include windows, floor coverings, ductless heat pump, pellet stove and more. Come spring enjoy the landscaping that will bloom throughout the front and back yard creating a beautiful and low maintenance yard. Call your realtor to schedule a showing.